A significant number of Irish children regularly chat to people they don't know online, a new survey reveals. Almost 40 per cent of kids admitted to speaking to strangers on the internet. Nearly one third said they talk to strangers at least once a week. The research also found that over three quarters of Irish children aged eight own a smart phone or tablet and that half use social media apps. 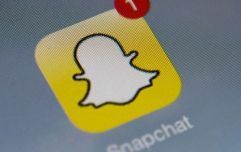 Many popular apps, including Facebook, Instagram and Snapchat, have a minimum age requirement of 13 for users. Nearly one quarter of those surveyed said that they played over-18s games that contained explicit violence or sexual content. Ten per cent of the respondents were online for at least four hours every day. One third said that they rarely or never spoke to their parents about online safety. 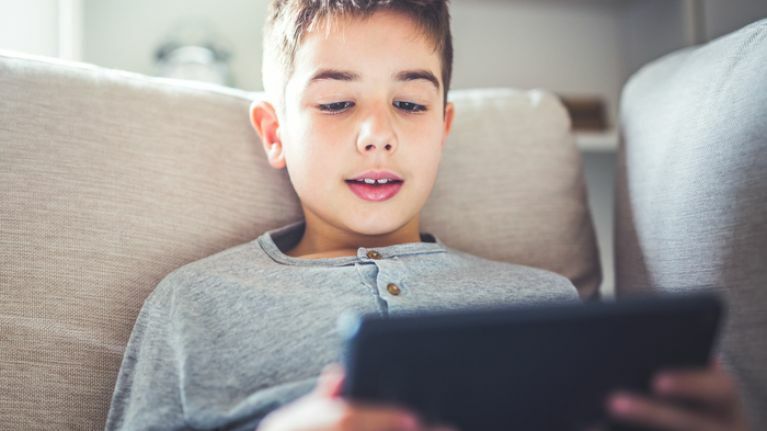 The survey, conducted on behalf of CyberSafeIreland, queried 1200 Irish eight to ten-year-olds about their smart device and internet use habits. 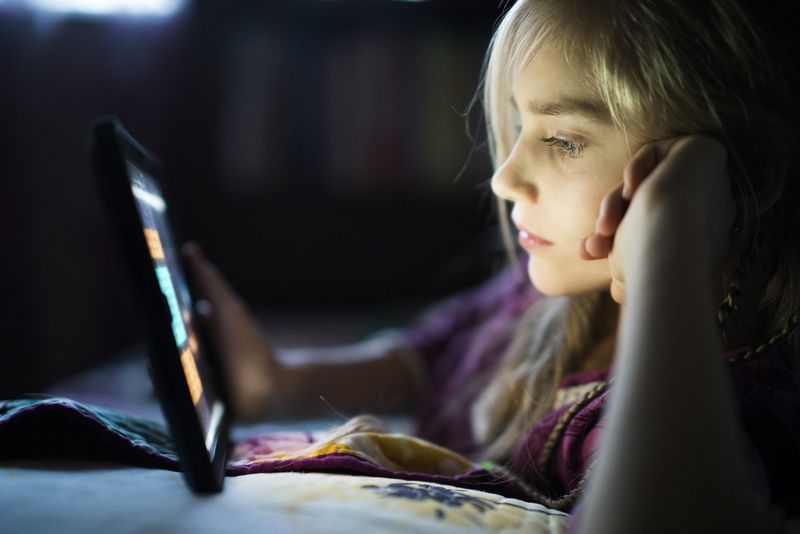 The figures, released to mark Safer Internet Day, show that parents need a comprehensive online safety campaign according to CyberSafeIreland Chief Executive Alex Cooney. "This is why we have launched a dedicated session for 3rd class this school year and it also why this Safer Internet Day, we have focused on developing a range of resources for parents of younger children, to help guide their decision-making around key issues like when to get that first device for their child," he said.